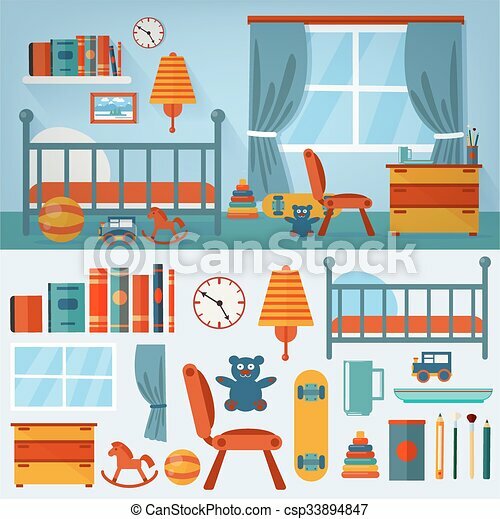 Children bedroom interior with furniture and set of toys. vector illustration in flat style. Fragment of the interior with detailed isometric furniture set. 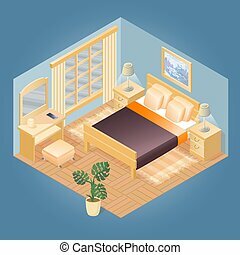 Cartoon bedroom with double bed, bedding, carpet, nightstand, mirror, flowerpot and lamp. 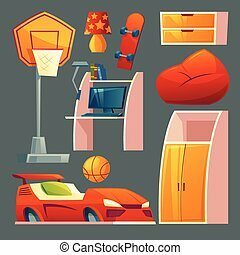 Vector flat style 3d illustration. Fragment of the interior with detailed isometric furniture set. 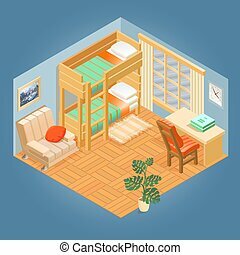 Cartoon wooden bunk bed for two children, chair, table and armchair. 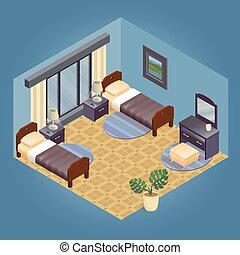 Vector flat style 3d illustration. Fragment of the interior with detailed isometric furniture set. 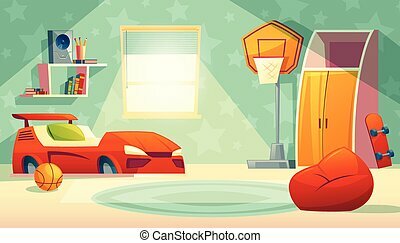 Cartoon bedroom with double bed, bedding, nightstand, bed for children, baby changing table. Vector flat style 3d illustration. Fragment of interior with detailed isometric furniture set. Cartoon wooden bed for children, baby changing table and sofa. Baby crib in the room. 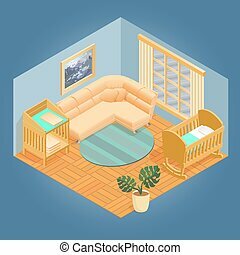 Vector flat style 3d illustration. Fragment of the interior with detailed isometric furniture set. 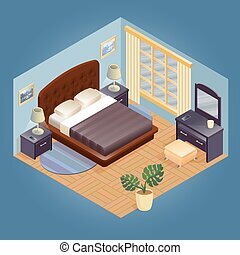 Cartoon bedroom with double bed, bedding, high back, nightstand, mirror, flowerpot and lamp. 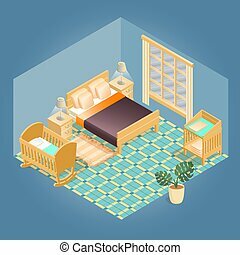 Vector flat style 3d illustration. Fragment of the interior with detailed isometric furniture set. 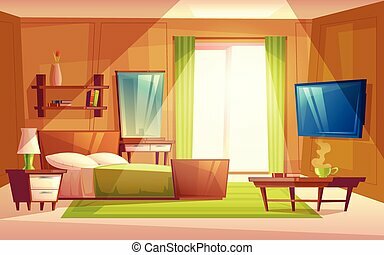 Cartoon bedroom with bed, bedding, carpet, nightstand, mirror, flowerpot and lamp. 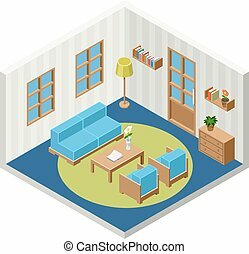 Vector flat style 3d illustration. 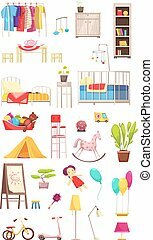 Set of apartment interiors with furniture icons. Interior with living room, bedroom, bathroom and hall in flat stile. 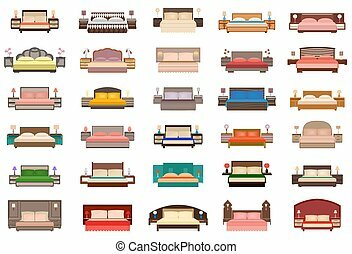 Big set of beds with bedside tables, lamps and headboards. Bedroom furniture group in flat style. Home interior decorating. Vector illustration.